It’s the dream many have – moving overseas to start a new, exciting life in a foreign land. These days it seems we all know someone who’s made that kind of a move, whether it’s been for love, work or just because. When it comes to moving abroad, many people dream of living in an exotic place, well connected with a good community of locals and expats so they can hit the ground running. 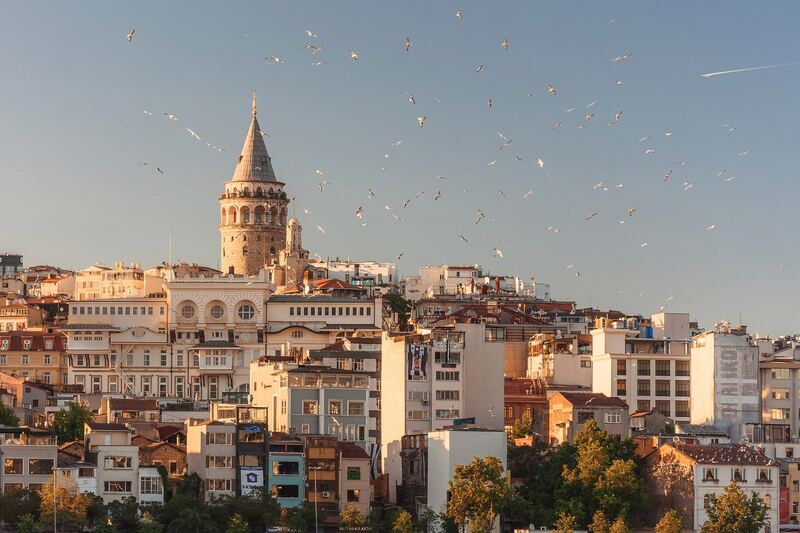 In recent years, one of the main countries that’s been hot on the expat scene has been Turkey, and in particular, the city of Istanbul. 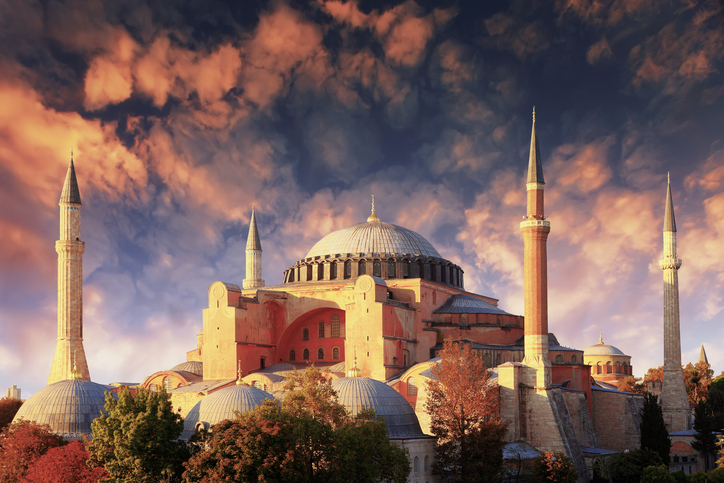 Istanbul has a rich and varied history, formerly being known as Constantinople, it bridges two contents – Europe and Asia – and as a result has neighbourhoods on both continents. Cool, right? Being such a large, capital city, many different types of businesses will have offices here, so if you’ve got a job in your current country of employment and fancy a change, check to see if you’ve got an office in Istanbul and if you can arrange a transfer. Not only is Istanbul a beautiful, historic and cultural city, but it’s got a cosmopolitan charm that mixes with both in beautiful ways. It’s also perfectly connected to many of the major cities in the world, making going home for a visit or going abroad to another country for a holiday simple, seamless and easy. 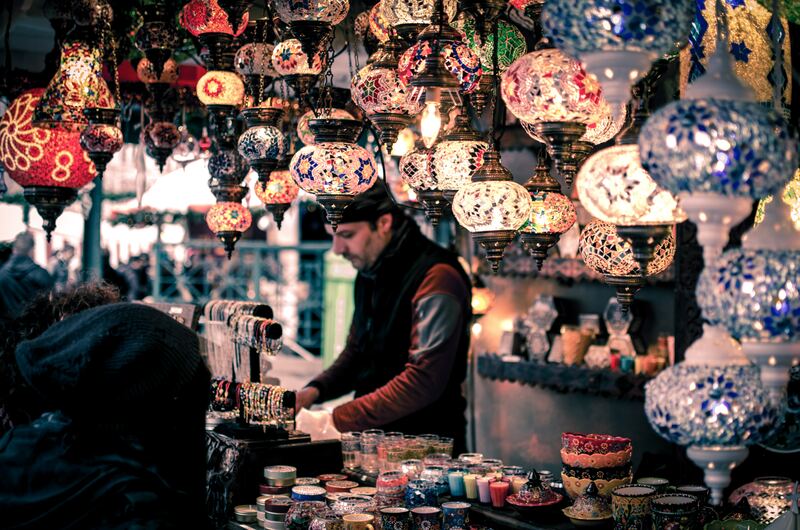 If this sounds ideal, here are a few things you should consider before moving to Istanbul. Before you even book your plane ticket you’re going to want to know what the job situation is like. Are you transferring for work? If so – great! The next few steps may be made much easier as a result of your employer handling things like your work permit, and sometimes if you’re lucky, an apartment as well. Check with your local Turkish embassy as to the documents you will need to fill in to be granted a working and temporary residence permit, as well as the cost. Citizens of most countries are typically given one year upfront, after which they can extend for a further three years if they so wish. Many people may freelance or want to teach English instead of doing things like working in an office, hotel or restaurant. It’s important to check as to the requirements for this type of work as, while there may not be any, more and more countries are becoming aware of people essentially ‘working’ in their countries this way and want to be able to tax them. The result is that new freelancer visas are being implemented in some countries, so check into this if you’re leaning toward this avenue for work. The Turkish government will only provide work visas to self employed people after they have lived in the country for five years. Check the e-visa website for Turkey to see just how to get the visa for your nationality. Once you’ve gotten your visa and arrived in Istanbul, you’ll need to apply for the residence permit specifically after which you will be given a small booklet from the foreign affairs and police department. It’s important to remember to do this step as it could cause issues later on down the line if you leave and try to re-enter Turkey without the residence permit, even if you have the working one. The residence permit is easily extendable, but if you don’t get it within the first couple of weeks of your arrival, don’t sweat. Most people can stay for 90 days without it. Hands down the best way to find accommodation both in the short and long term is to hook yourself up with some other expats and locals as well. Many, many cities across the world have Facebook groups designed specifically for this purpose now, with a mix of both locals and expats (as well as just regular tourists) in them, all sharing information and helping one another out. These are great spots to ask around about housing, house shares and the like. The most common housing situation for people these days in this situation is to arrange it before arriving, and then view the place on arrival and go from there. In the interim, most will stay in a hotel or hostel until an apartment or house can be arranged. Of course though, it’s also entirely possible to fully arrange a house before you arrive, however it requires a lot of trust, especially if any money changes hands. Try to join as many expat groups as possible for the city you’re interested in. Istanbul has many great groups teeming with information to help make your transition as seamless as possible. The people in Turkey are notoriously friendly, so you will soon find yourself making connections and getting the info you want on potential available housing, prices and the like. Once you’ve gotten to Istanbul and you’ve settled in a bit, you might find that you want to hit the town and get to know people. If you aren’t working yet – or you’re a freelancer – one of the best ways to do this is through apps such as Withlocals. This fantastic, safe app helps connect travellers or new residents to a city with locals who want to help others get around town, get to know the ins and outs of the city and just make new friends. There’s no better way to bond with someone over a meal or a cool shared experience, whatever it may be. 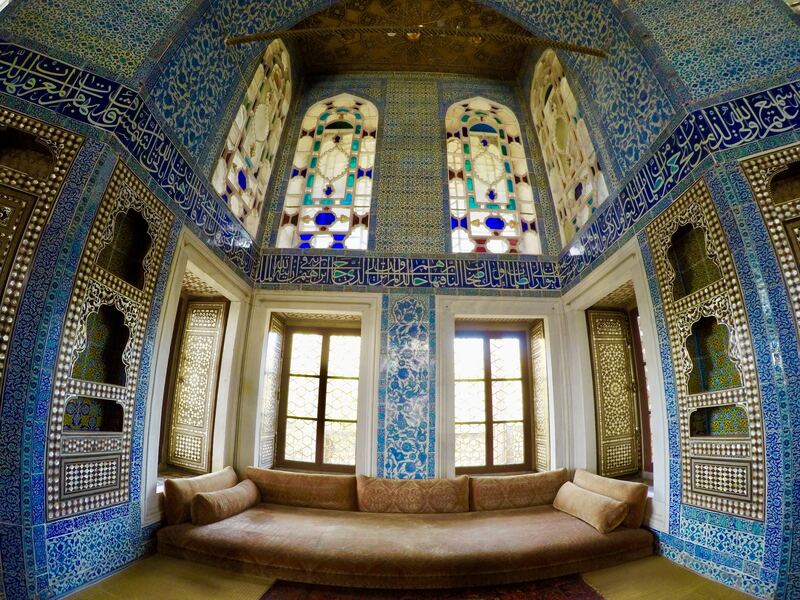 A cool idea might be to kickstart your staying with a private tour of Istanbul through the app – you’ll get insider knowledge into some of Istanbul’s top spots, and meet some cool new people along the way that you can stay connected with also afterward. Not only this, but it will provide a safe and comfortable environment for you to gather new insights and connect with others, as well as give you a couple of great tips and ideas for future plans for your upcoming Istanbul days! With so many people making the international move, and Istanbul being one of the most beautiful cities in the world, it’s no wonder more and more people are finding themselves chasing those dreams of living a life abroad. While there’s a lot to take into consideration, it’s well worth the effort in the end, as you stand on the shores between two continents gazing out at the sunset reflecting off the Sea of Marmara or the Black Sea, the silhouette of the Hagia Sophia prominent against the colours of the sky as the day fades to night.